Last week, The Avengers director Joss Whedon said that making a standalone Hulk film would be “very, very hard” and rumors about Marvel developing a film based on the Planet Hulk storyline seemed to be just that. While the chances of Hulk getting his own movie before The Avengers 2–slated for release May 1, 2015–were slim at best, we can now confirm that he won’t be making an appearance on the big screen until then. 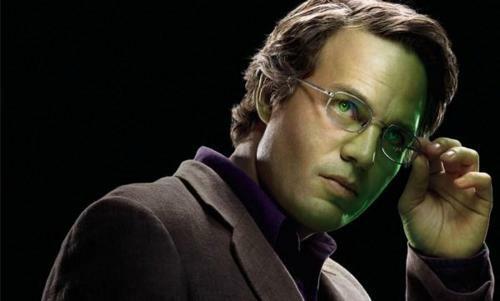 And, who better to confirm this than Mr. Green himself, Mark Ruffalo. Ruffalo, who received rave reviews for his turn as Bruce Banner in The Avengers, took to Twitter last night to deliver the news. So, while we may have to wait until 2015 to see the Hulk again, I think it is safe to say that Marvel may look to give him his own film in the years following. With Ruffalo in the title role, it would be foolish not to roll the dice on him.